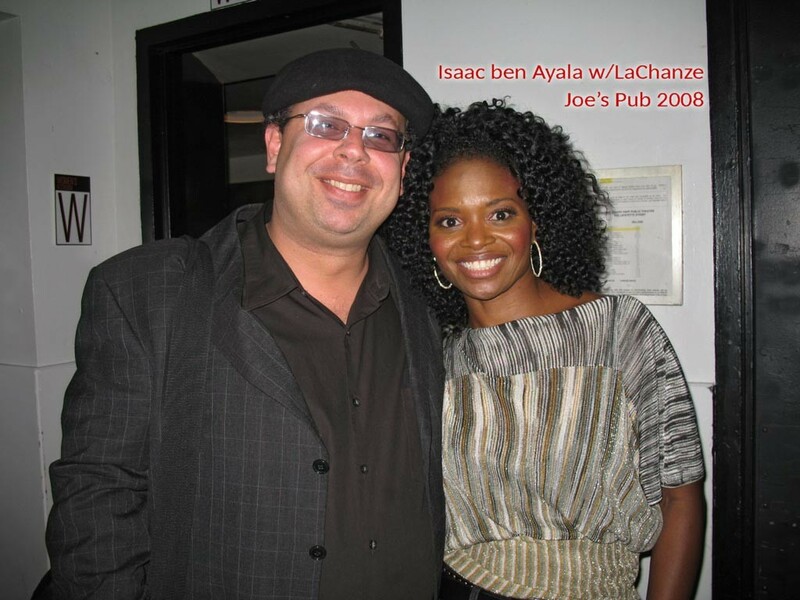 Here are some of Isaac’s many performances over the years. 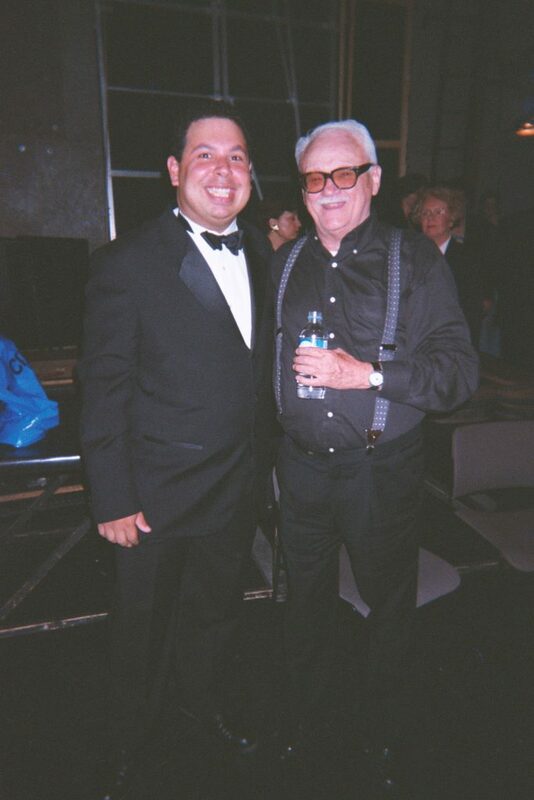 on The David Letterman Show (CBS-TV) all from 2000 to 2002. 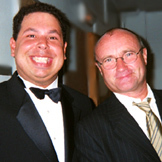 Isaac ben Ayala and Phil Collins performing with Quincy Jones in Paris. 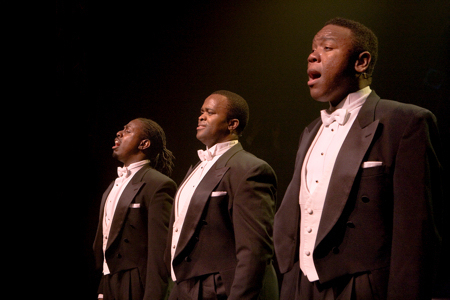 Isaac ben Ayala performed Off-Broadway with The Three Mo’ Tenors. 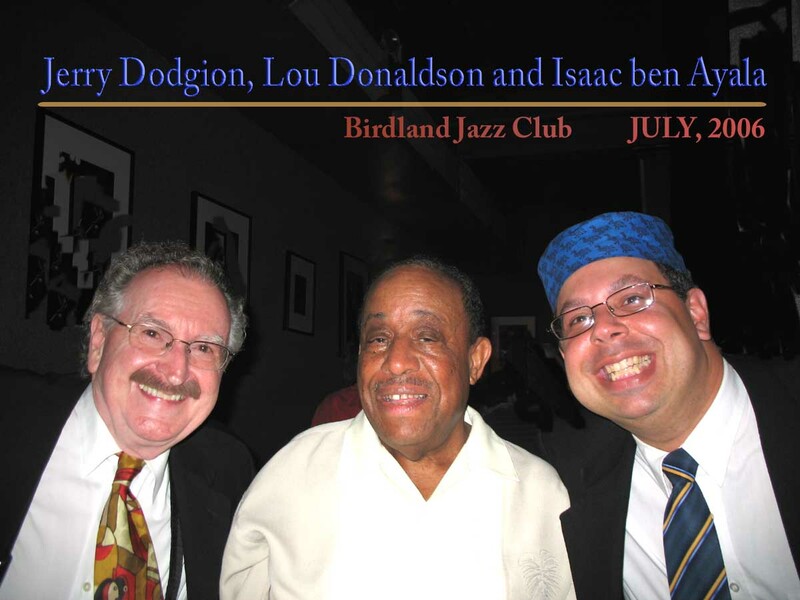 Isaac performed as pianist with David Berger and The Sultans of Swing Big Band every Tuesday at Birdland Jazz Club for three years. 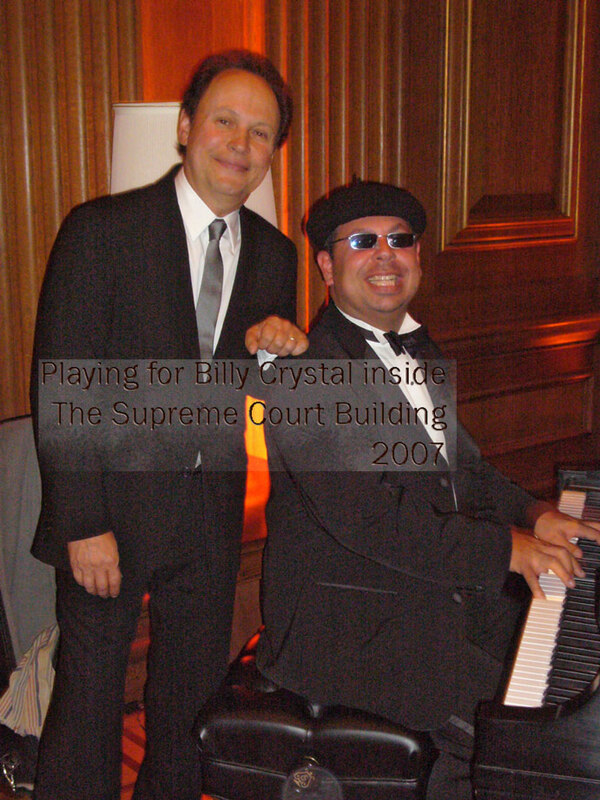 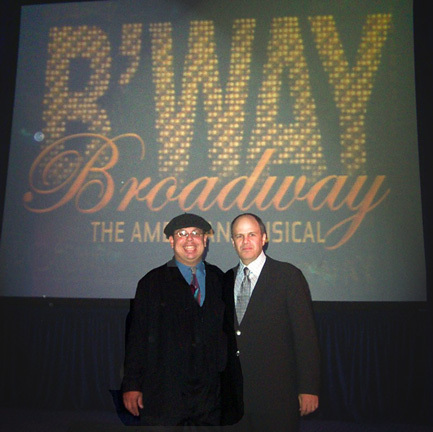 Picture taken in The US Supreme Court Building at the reception after the performance. 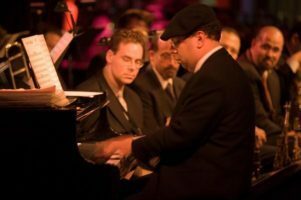 NYC Ballet production of For the Love of Duke, which premiered at Lincoln Center and played The Saratoga Performing Arts Center, which featured extensive piano solos throughout, was created with Isaac as rehearsal pianist. All performances included Isaac ben Ayala with a big band onstage just behind the dancers during performances. 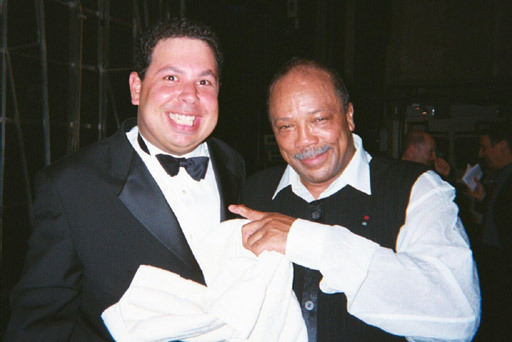 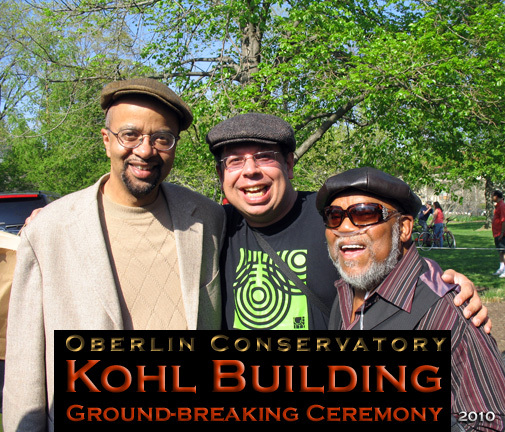 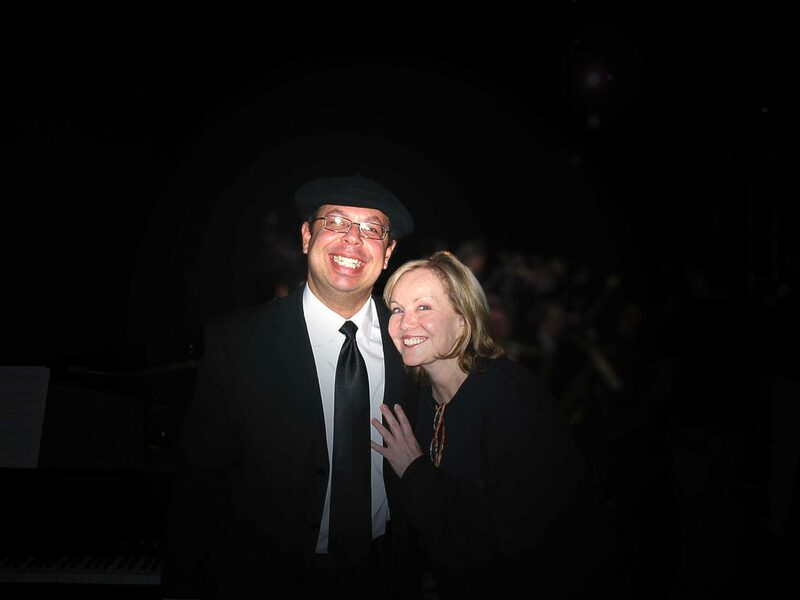 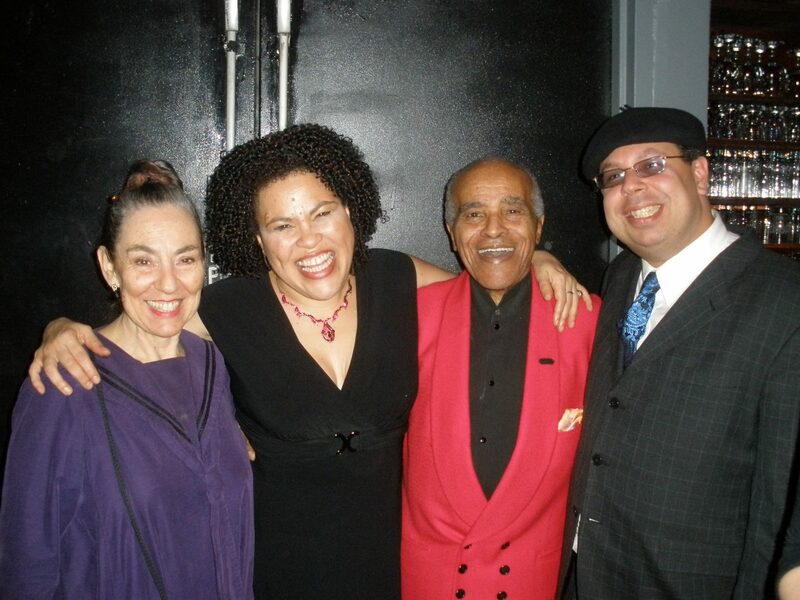 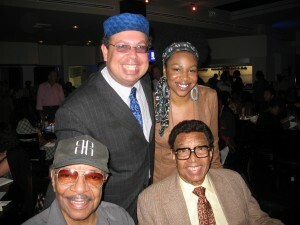 Isaac ben Ayala performed with Toots Thielsmann during a Quincy Jones Big Band performance. 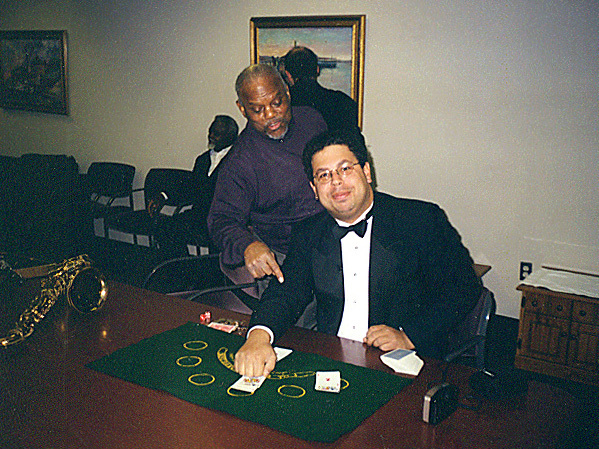 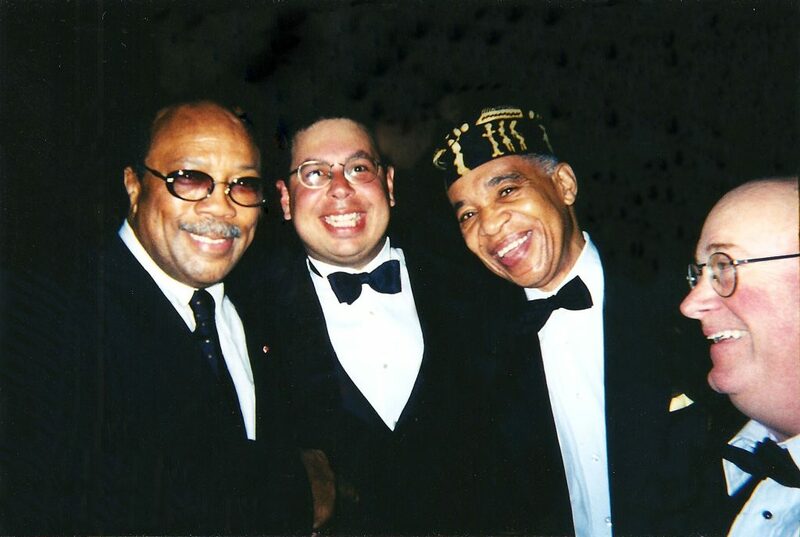 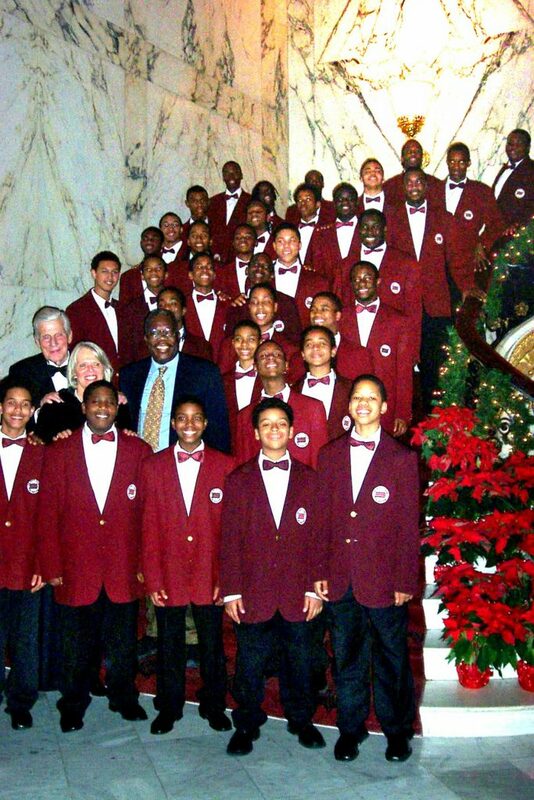 Initially the Jazz Pianist Isaac was soon promoted to Principal Pianist with the Boys Choir of Harlem in 2004, and remained so until the passing of it’s founder Director Dr. Walter J. Turnbull in 2007. 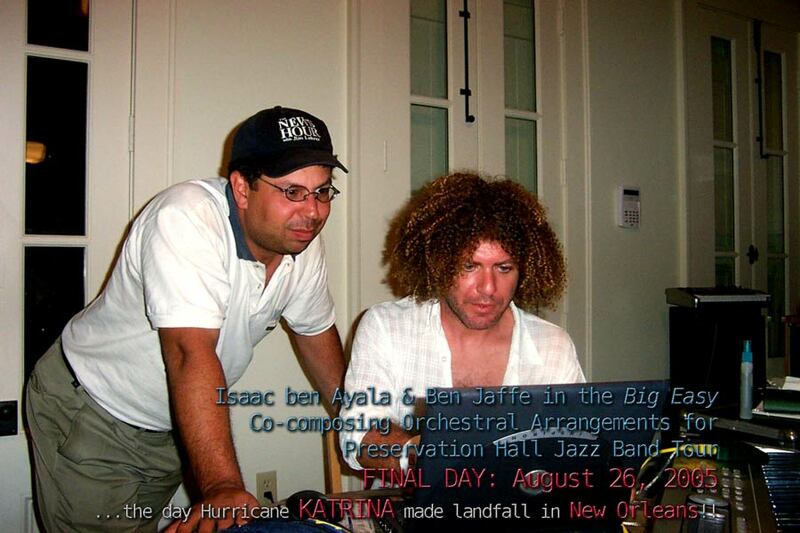 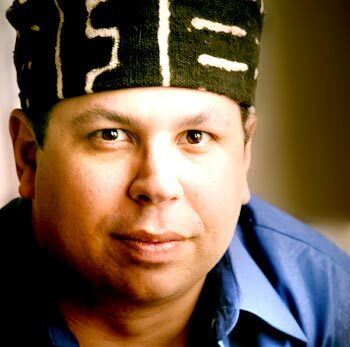 Isaac ben Ayala performed and recorded three years with Alto Saxophone legend James Spaulding. 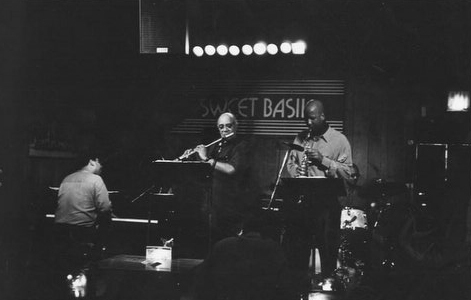 Albums included “Jazz Up and Over” and “Round To It”. 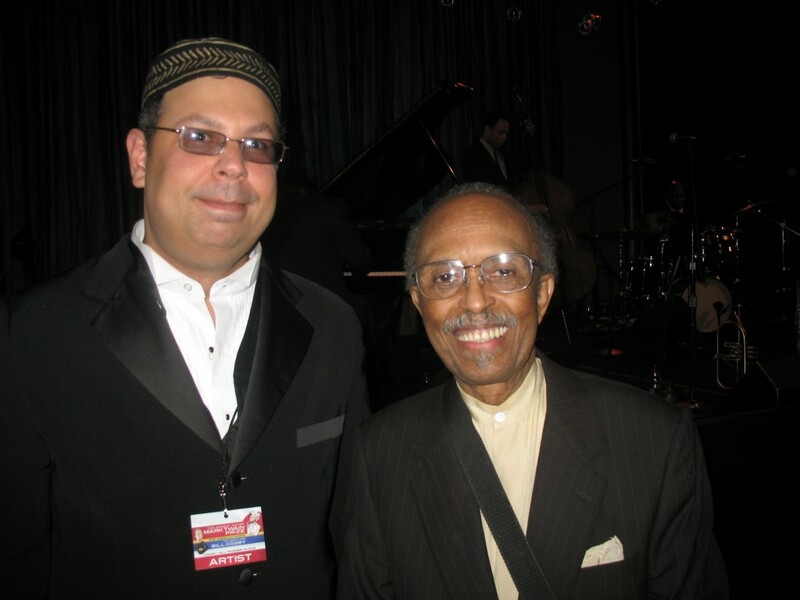 Isaac ‘s compositions “Gentle Spirit” and “Monk You” can be heard on these albums. 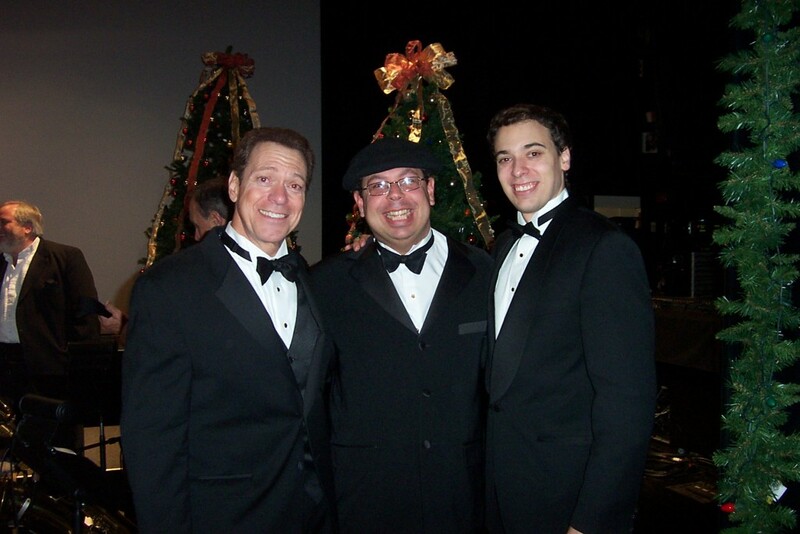 Isaac ben Ayala, Pianist with Joe Piscopo under the baton of Joe Muscioli, for a handful of productions, mostly in New Jersey. 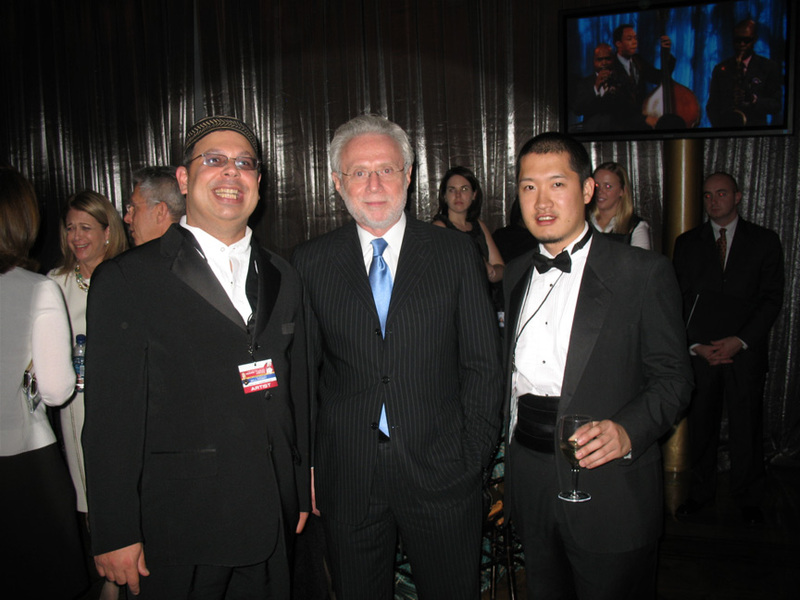 CNN Commentator Wolf Blitzer was in attendance at one of the Mark Twain Prizes in which Isaac was pianist. 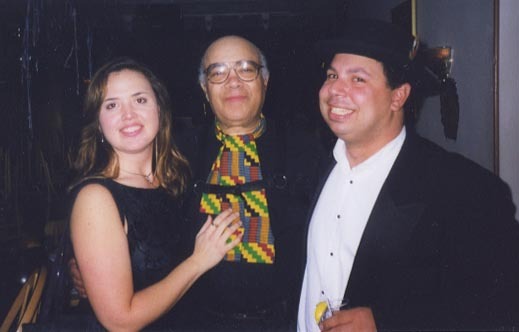 Also pictured is bassist Yasushi Nakamura.